I have so many friends who are expecting babies. Shopping for the right gift can be a tedious and time consuming process, especially with a toddler of my own. Incredibundles is my new go-to for easy gift ideas for all my mommy friends. This nifty website features a line of foolproof baby gifts that allow gift-givers to give the nursery essentials every new parent wants and needs. They take the best award-winning products for babies and bundle them together in reusable storage containers so that you can give a gift that is innovative, practical and chic. They even offer a year diaper subscription, what mom doesn’t want a WHOLE year of diapers?! 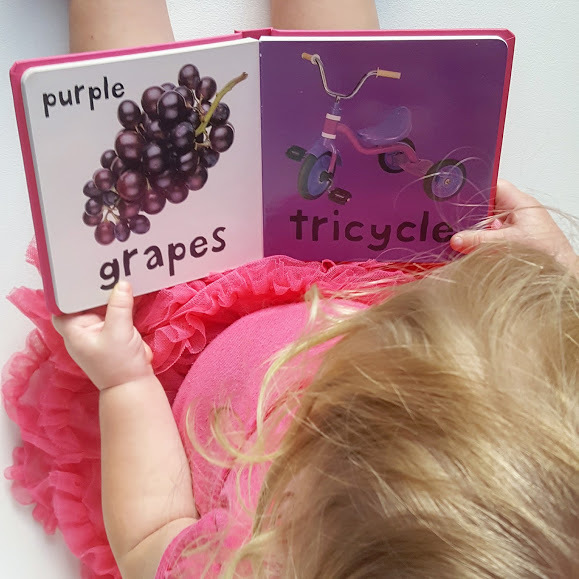 I am so excited to partner with Incredibundles to review one of their gift packages. We chose a book bundle because my princess LOVES reading and we needed a few new books to add to our bedtime library. The selection process was so easy and quick. Our package arrived within 3 days of ordering and was well wrapped, presented with a keepsake box, tissue paper with foil sticker seal and bubble wrap to keep the books from shifting. The package arrived READY TO GIVE. Essentially you could order and mail this right to an expecting mom or wrap the box as is for a baby shower. So easy! 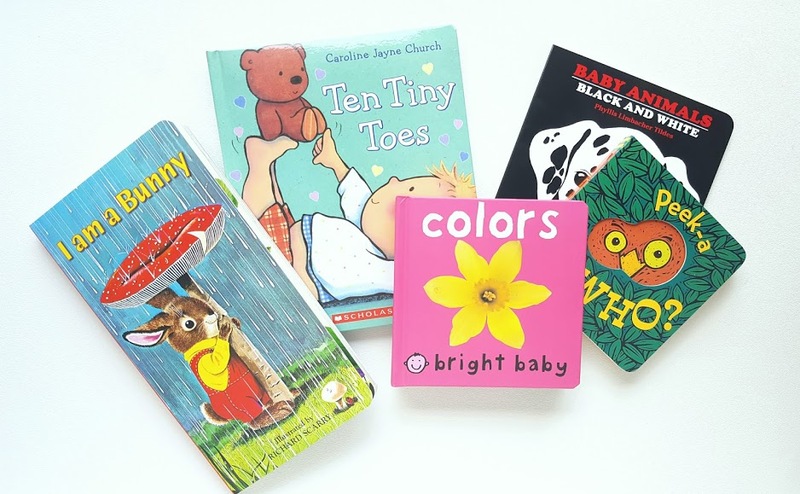 Incredibundles also offers countless pre-packaged bundles to choose from including books, bath, toys, sleep, diapers and more. You can even build your own bundle. With Christmas right around the corner, this is a total gift-giving game changer! 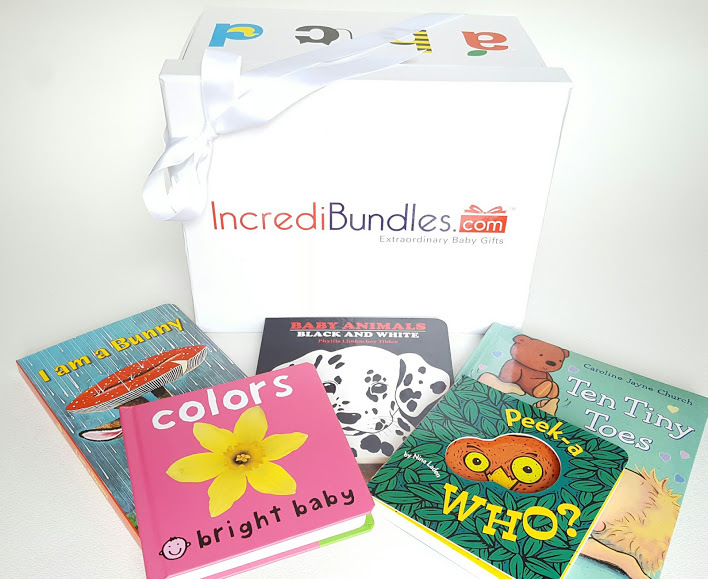 Because IncrediBundles is so great, they’re offering a fun giveaway for YOU too! Simply enter below to win a $50 gift card. Contest is valid only to US residents. Giveaway will run until 12AM EST on October 28th. The contest is hosted by IncrediBundles and they will be selecting and notifying the winner. Good luck!! a Rafflecopter giveaway Incredibundles provided their product for free in exchange for an honest review. All opinions are, as always, my own.